True orthopedic high top boots for child with ankle support. 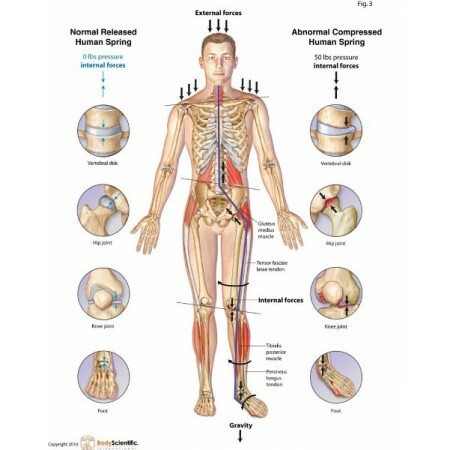 Manufactured in Europe with orthopedic standards set by European union. 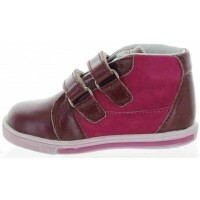 They form and shape kids feet so quality shoes are a must. Burgundy/pink leather boot made out of lamb leather. High arches for kids with anti-sweat soles present. Ankle high, orthopedic best boots for a child. Those are proper orthopedic boots for a toddler that every child wears in Europe to correctly form their feet. 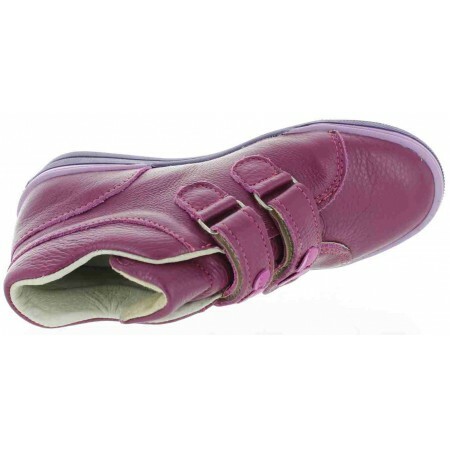 All orthopedic problems children's experience are caused by low quality shoes worn as a child. 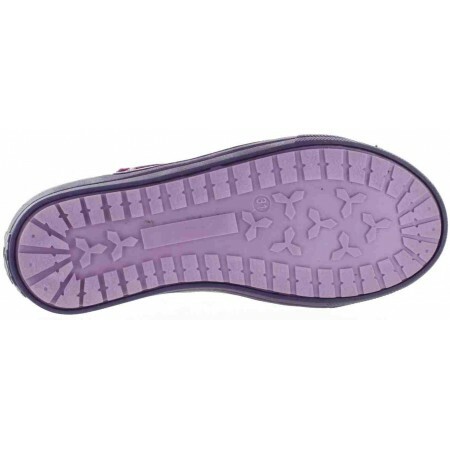 Pigeon toes, pronation, flat feet, ankle pronation are effects of wearing crocks, ugs, keens, sorel and other low end brand. 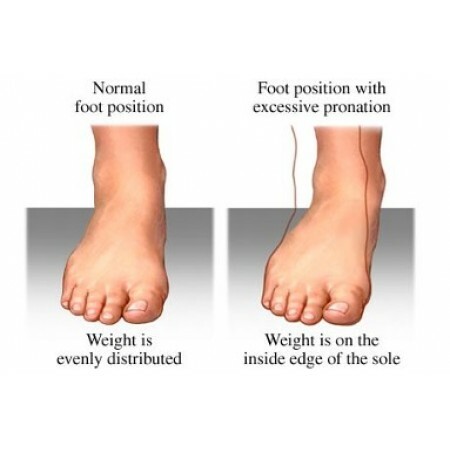 Whole body gait shifts when feet are deformed. 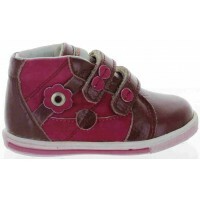 Wide width toddler shoes with proper ankle support High tops boots for a toddler girls Overpronation support at its best with leather support heel inside for alignment.Stylish burgundy smooth/patent leather boot made out of lamb leather. Decorated with fl..
Corrective boots for girls with best support.High arch walking high top boots for kids Burgundy leather and decorated with hearts. 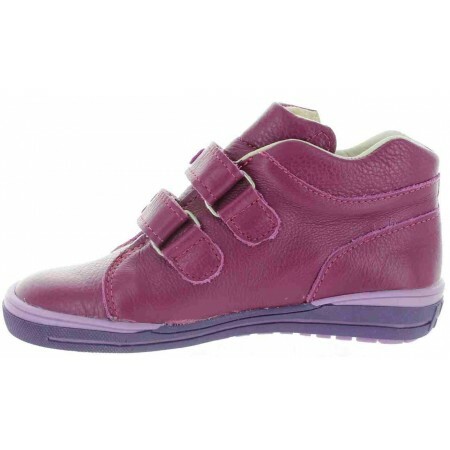 Ultra soft lamb leather High arches for kids Stable heel support for a childSoft collar for comfortable wear. Great ortho..